On March 5th, 2019, the first ever Giving Day commenced at 12 p.m., followed by a speech by President Burger. Burger stated that the goal is to reach one thousand gifts given toward the Southwestern Fund, in the next 24 hours. He also stated that he would top each gift with his own 25 dollars. 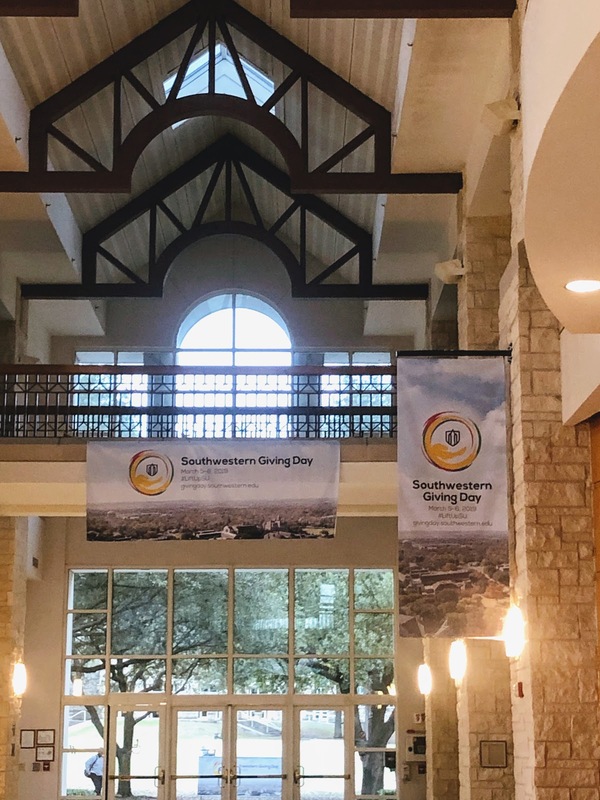 The goal is not only to raise money for the school but to “Lift Up Southwestern” in hopes that people spread the word about Southwestern University and that Alumni can reconnect with students. Alumni, students and friends are encouraged to donate in hopes that people “keep on giving until it actually feels good.” President Burger states that quote in the Giving Day video that is advertised on social media. At the end of Giving Day, 1,175 people donated with a total of $460,705 raised for the Southwestern Fund. These contributions go to student activities like sports, building renovations like the science building renovation, scholarships for students, special collections and much more.